Does it take a market correction to see the value in gold? 2018 wrapped up in a storm of volatility. Markets up for the first three quarters and down thereafter through to late December. Consequently, leaving investors wary of what may be on the horizon. Though we have entered a fresh year, many of these volatility drivers still exist as they remain unresolved. Looking at the geopolitical landscape, 2019 is likely to present events that will continue to affect market sentiment. Trade tensions between the US and China remain, Brexit is fast approaching the original deadline and elections are upcoming in India, the EU and Australia, with all expected to play a role in shaping the year ahead. How did gold weather the storm? The tail of 2018 saw gold perform as a good hedge against equities. Whilst the S&P/ASX 200 dropped 7.8% from October to December end, gold netted a 9.6% gain in this same period (Figure 1), which indicates inclusion of gold into a portfolio for the period could have reduced volatility and downside risk. 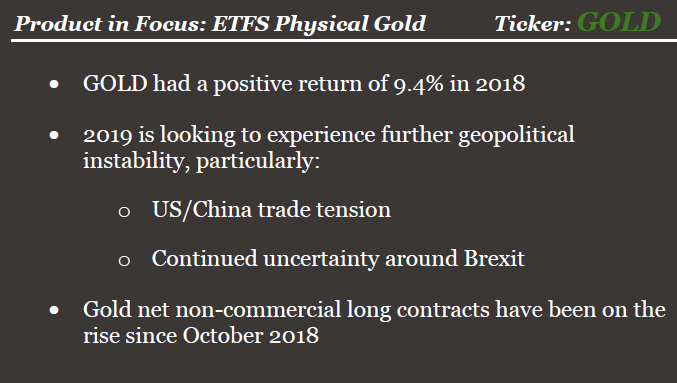 Examining several major indices across 2018, ETFS Physical GOLD had a positive return of 9.4% whilst all major equities were in the red (Figure 2). The outlook for 2019 performance will likely be impacted by a continuation of the global themes that dictated the close of 2018. In the World Gold Council’s “Outlook 2019: Economic trends and their impact on gold”, it has outlined three important drivers of gold demand: financial market instability, the impact of rates and the dollar and structural economic reforms. 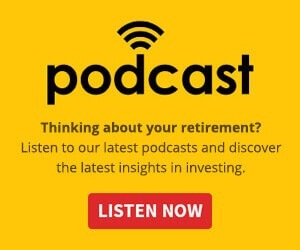 The political instability that has enveloped the leading economies of the US and the UK is set to continue with markets responding to ongoing turmoil. The protectionist attitude of the US has encouraged inflation, with gold used by many to hedge against this. These movements have heralded a renewed interest in gold which can be seen on multiple fronts. Net positive flows into ETFs have occurred for the previous three months, though Asian markets (including Australia) have lagged Europe and America on this front. Futures have also pointed to change in sentiment towards gold. Net non-commercial long contracts have been on the rise since October 2018, reversing the downward trend seen throughout 2017 and most of 2018 (Figure 3). The bearish view of gold suggests that performance could be constrained by a strong US dollar and rising interest rates. Addressing these points; the significant price movements of the dollar in recent weeks makes the price outlook of the dollar particularly tricky to predict. Examining the relationship between gold and interest rates, these have seen a degree of positive correlation in the past although not to a particularly significant degree. Finally, economic reform is expected to continue across China and India in 2019. As the greatest consumers of physical gold (through both investment and jewellery), economic growth in these regions will likely impact the precious metal. Further economic development and particularly the increase of wealth in India and it’s growing middle class is likely to continue to drive demand. On balance key indicators that have dictated the previous performance of gold suggest that we are likely to see a continuation in the upward trend of both investment flows and price of gold. Investors wanting to access gold may be interested in the benefits of exposure through investing in gold miners’ equities. 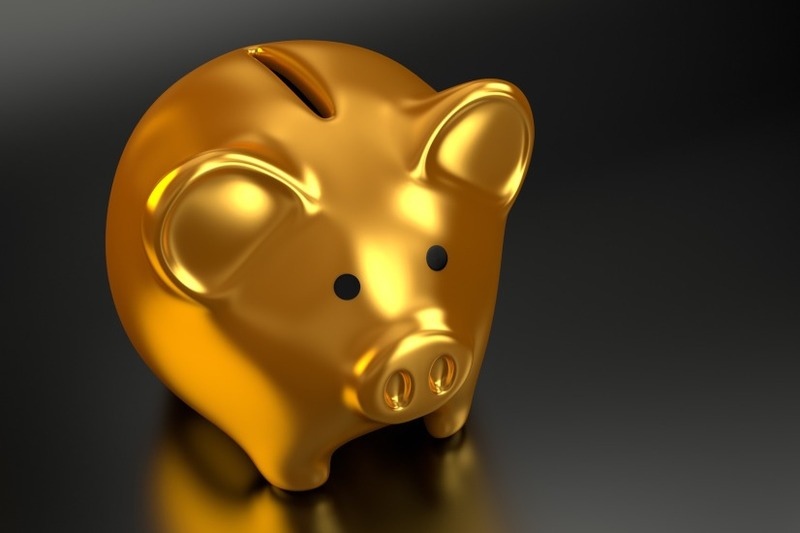 Whilst this strategy gives the potential to receive dividends it does not offer the same exposure of a physical gold ETF such as GOLD as the price changes in gold miners can be quite different from the movement of gold price. The mining industry has recently garnered attention due to large M&A movements. Significantly Goldcorp will be acquired by Newmont Mining in a US$10bn deal. Subsequent to this announcement Newmont’s share price dropped 11% overnight. For investors who are utilising gold as an event risk hedge, other factors such as M&A activity can have unexpected effects on gold miner’s share prices. Therefore, a direct exposure to physical gold will eliminate exposure to stock specific risks.